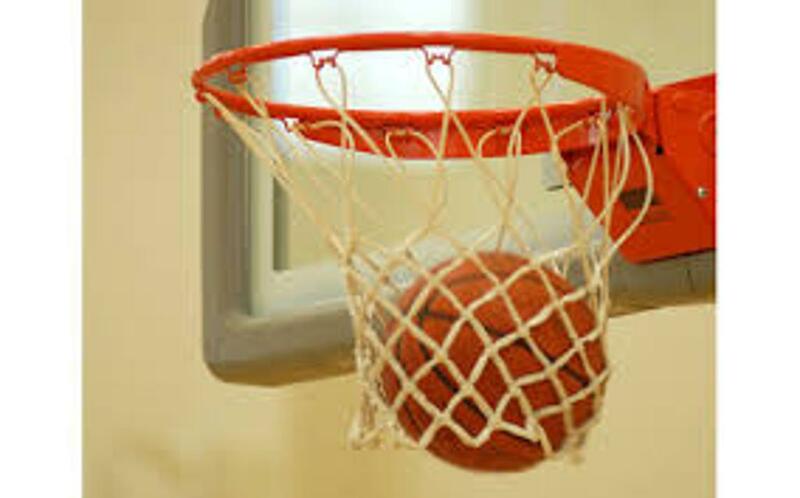 Support the Lady Wolves! Order your spirit wear! The Lady Wolves put together 50 hygiene packs for Hopelink. Our Mission is to support school and coaching staff with a focus on positive player experiences, promoting athletic events, enhancing school spirit, and fundraising. 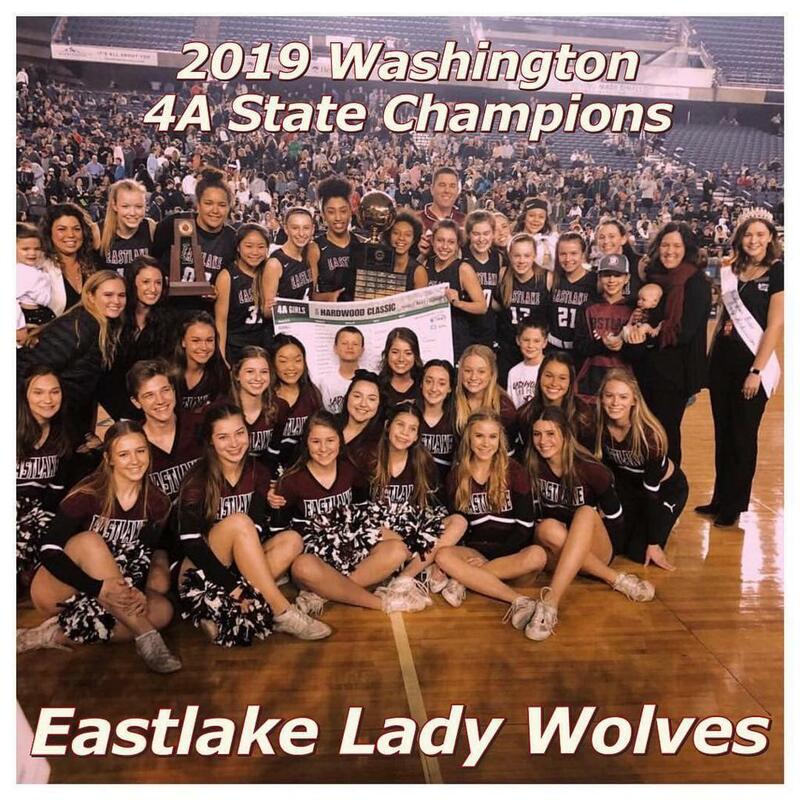 “Its all about enhancing the experience"
©2019 Eastlake Lady Wolves Basketball / SportsEngine. All Rights Reserved.